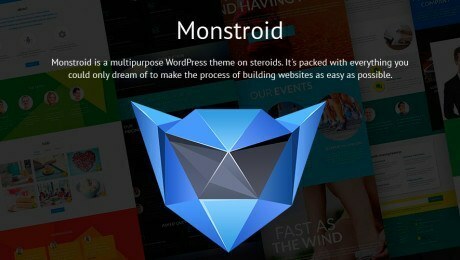 A new month is upon us so it’s the perfect time to share a list of WordPress themes that we believe are going to be the big hitters this month. There’s a great range of templates on offer, whether you’re looking to set up a page for your fashion business or create a beautiful ecommerce website for your organic food business. If you see something you like the look of, just give the image a click to see more. 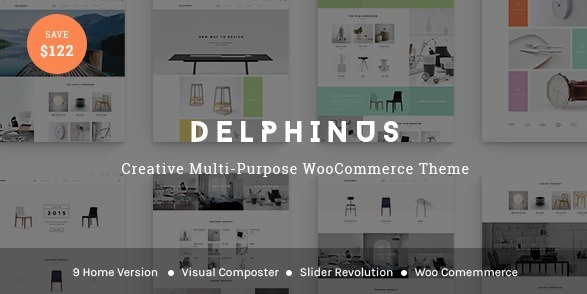 A great choice for those who run a creative business, Delphinus comes packed full of features like Visual Composer, Slider Revolution and WooCommerce, which saves you a whopping $122. 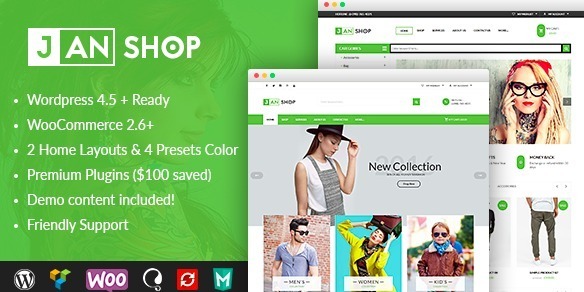 Featuring a clean, modern design and an intuitive design assistant, you have the freedom and tools to create a stellar online store. 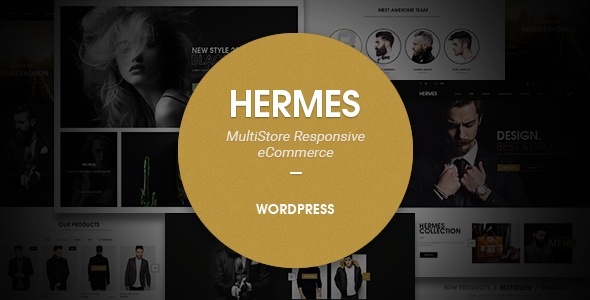 Hermes prides itself on its diversity, so it comes with multiple layouts so you can choose exactly how you want your site to look. Aimed at professionals, there’s real power behind Hermes and it comes complete with one click install, Slider Revolution, Mega Menu options and a user-friendly page builder. One for the budding fashion moguls out there, inVogue was conceptualised for brands who want to showcase their clothes and accessories on a cleanly designed, stylish website that reflects their brand’s aesthetic. 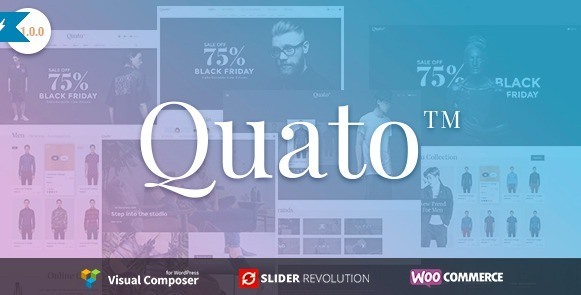 Designed in line with many of 2016’s biggest web design trends, Quato features an elegant layout and plenty of white space that allows your products to take centre stage and do the talking. While Quato is suitable for a multitude of industries, it lends itself particularly well to fashion and design industries. 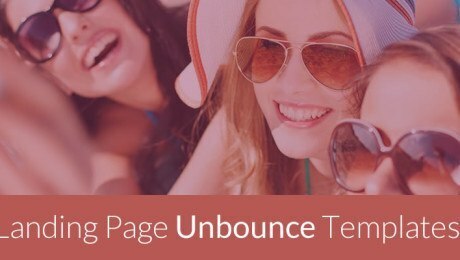 This fun but professional theme offers pops of bright colour to draw your visitors in, and the eye-catching design and robust features will help sell your brand even further. With two home layouts, three presets and four box layouts, you can really use your design skills to make this theme your own. 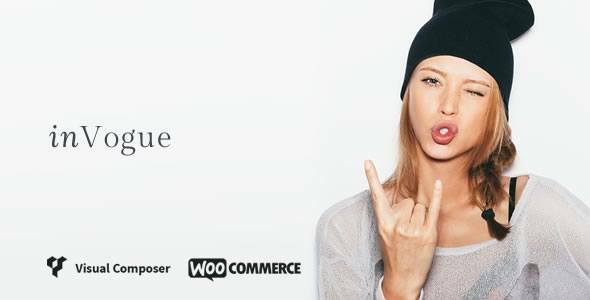 Aimed towards eCommerce businesses, this WordPress theme comes with four layouts and three box layouts, as well as being SEO optimised, compatible with WooCommerce 2.6+ and Ajax Wishlist ready. A fantastic option for vegan or organic produce brands who want to take the leap into selling online, Organic is so easy to install that you could be selling within minutes. 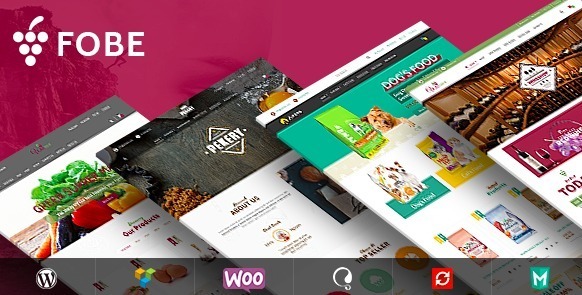 With full WooCommerce support, you’ll be able to build your shop with ease and the SEO-friendly design will help you shoot up the search engine results in no time. 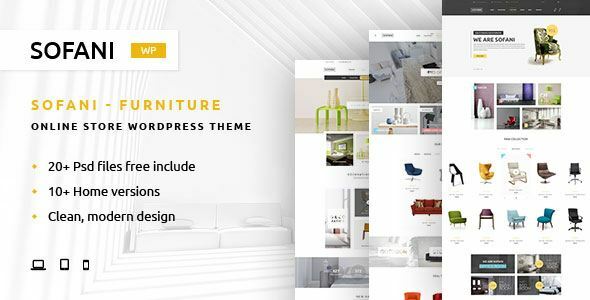 A multipurpose theme that’s both responsive and simple to customise, VG Fobe will help you bring your shop to life, whether you’re selling food or fashion. With cross-browser compatibility and fully responsive design, your site will look great on every device. Designed specifically for furniture and interior design companies, Sofani features a clean, modern design to display your products in an easily accessible way. Visitors will be able to select their favourite products and check out in just a few simple clicks, thanks to the WooCommerce integration. 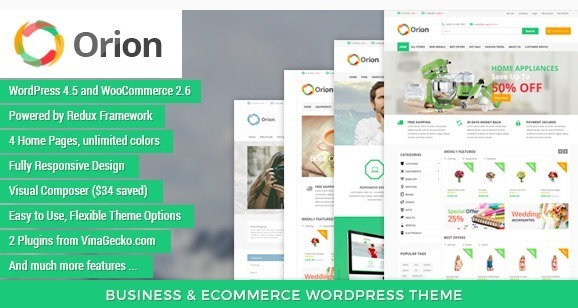 A WooCommerce WordPress theme that is suitable for any type of business, Lemon features an eye-catching design that will look fantastic on whichever device your visitors are browsing on. 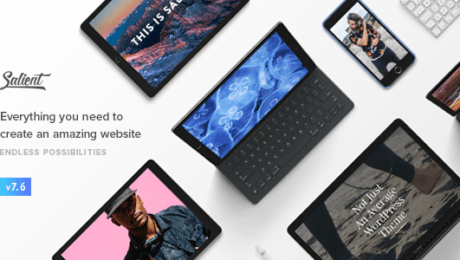 Everything from the design process to the navigation is extremely user-friendly, so you’ll be able to create a beautiful website in just a matter of minutes.